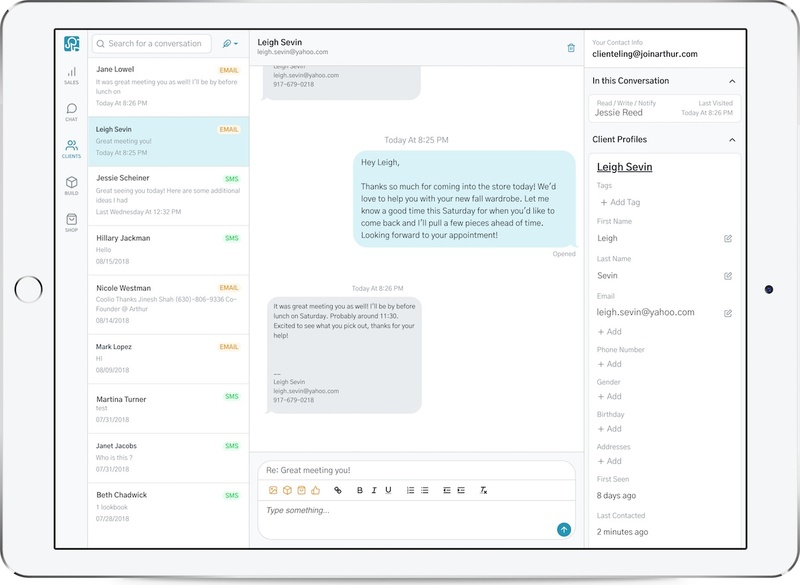 With Arthur's powerful Shopify integration, your team can quickly and easily target customers with personalized messages & product recommendations that connect directly to your e-commerce experience. 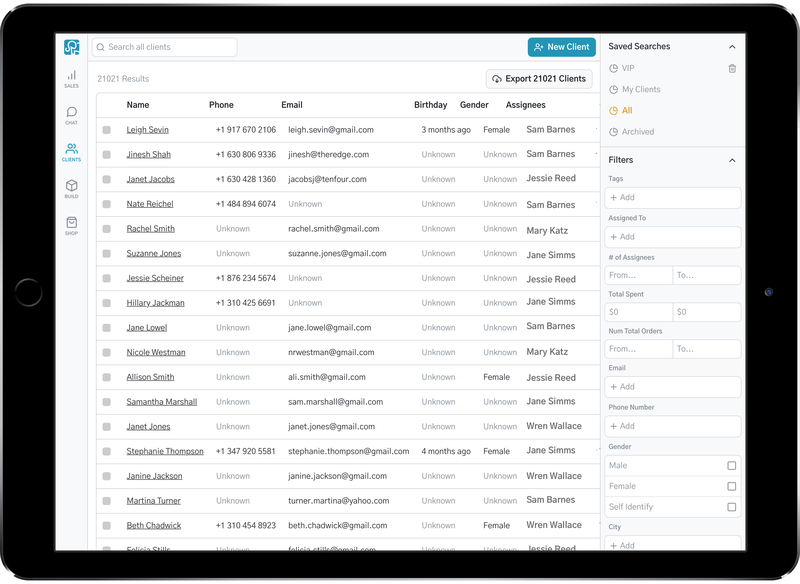 With just a few clicks, your team will have a full breakdown of your customers and their order history, as well as full access to your online inventory that they can seamlessly incorporate into their outreach in order to drive sales across any channel. How others have taken advantage. Get started with Arthur on your own. No demos or calls with our sales team until you’re ready — in which case we’d love to chat! Not on Shopify? No Problem. Arthur also works with Magento and WooCommerce. Contact us to learn more about how to get started.